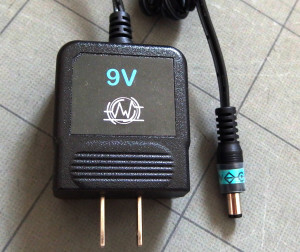 This products is set of beatnic.jp’s AC adapter(9V). 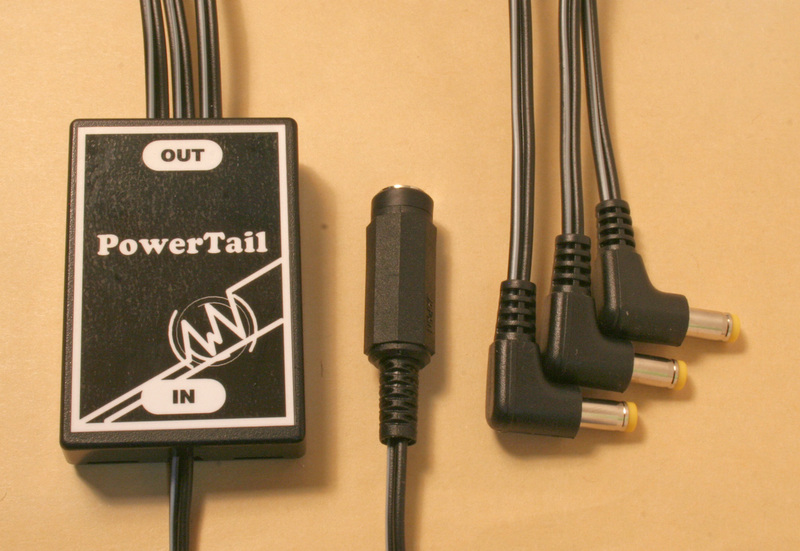 Three output tail has L style plug. 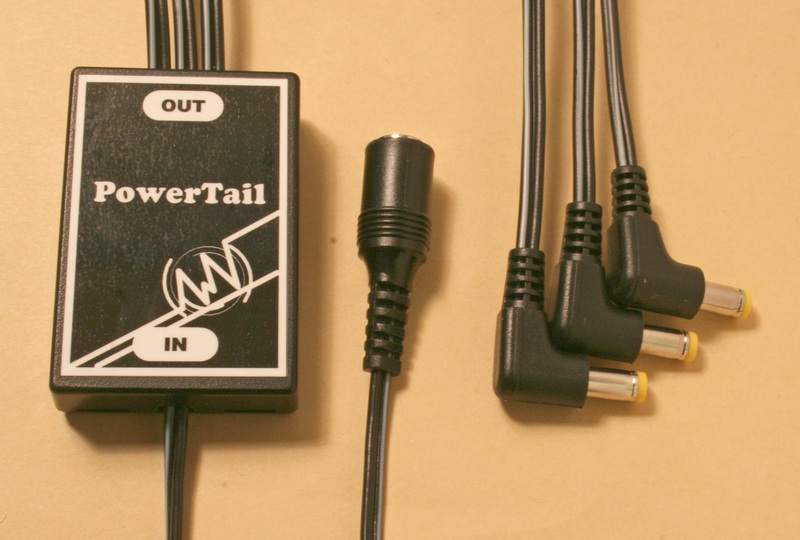 You can use this this with three volcas or one volca and one MS-20 mini. If you already have korg’s AC adapter then use another version. it’s ‘Type K’. 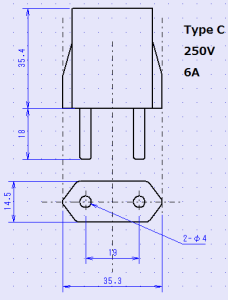 Korg’s volca use EIAJ 3 type plugs. it’s based on Japanese industrial standards. 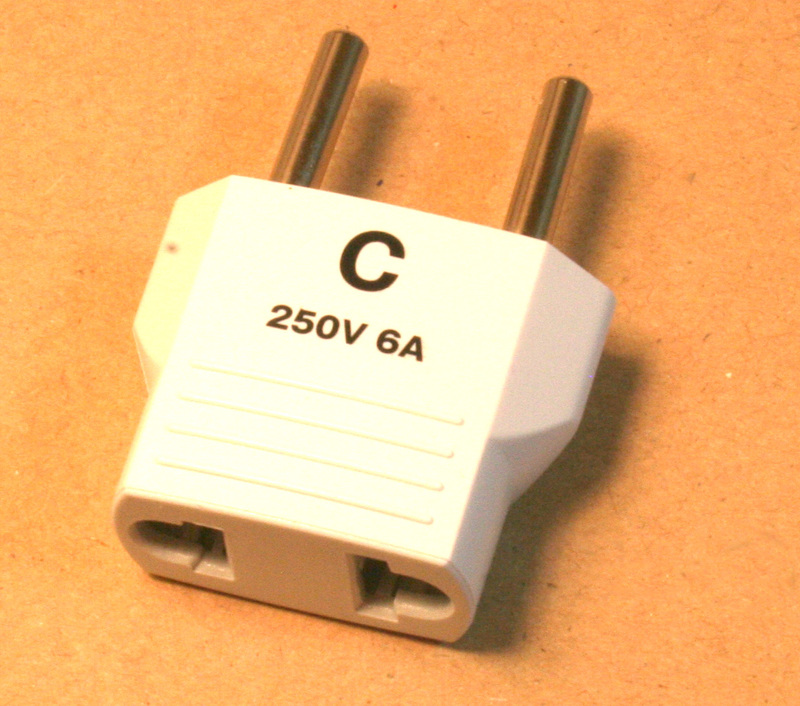 but beatnic.jp’s Ac adapter use ‘PL03B’ type plug. 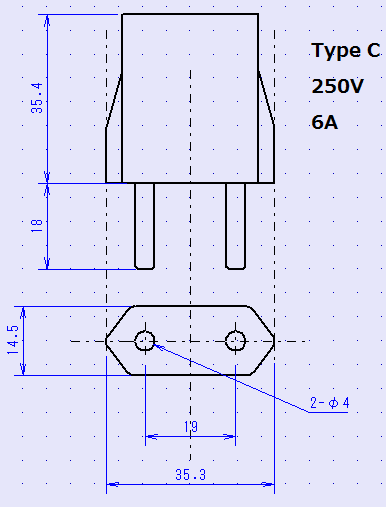 (outer 5.5mm, inner 2.1mm） this box convert them. Their looks are so same as each other, so check out closely when you put orders. Volca and　MS-20 mini is tread mark of Korg inc.